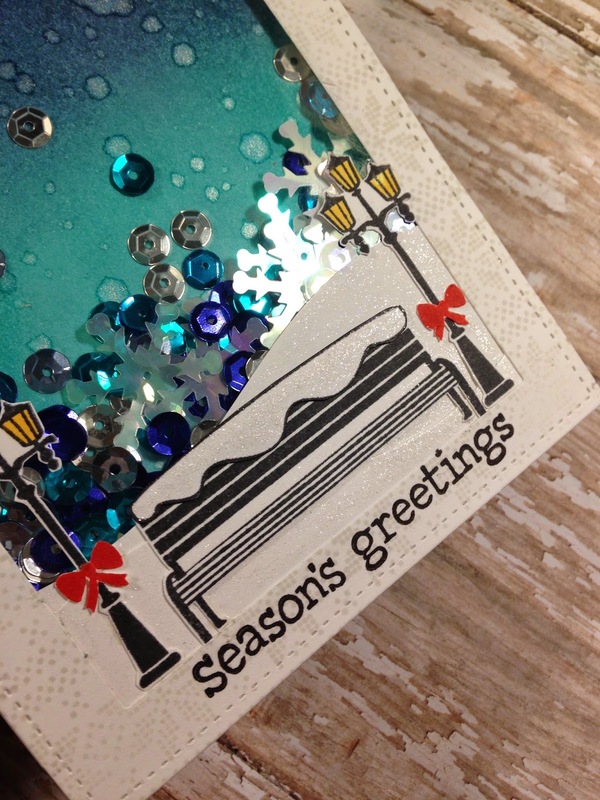 Today I have another card for you using a technique presented in the Online Card Class - Holiday Card Workshop. If you guys haven't check out any of their classes, I strongly suggest that you do!! There stuff is just amazing and you learn so many new and useful tips in the class. This lesson was all about creating one layer cards with are perfect for sending in the mail! The technique that I'm using was taught by the amazing Laura Bassen. She is SO incredibly talented and I just LOVE her personality, she's definitely on my list of crafters whom I'd love to meet!! 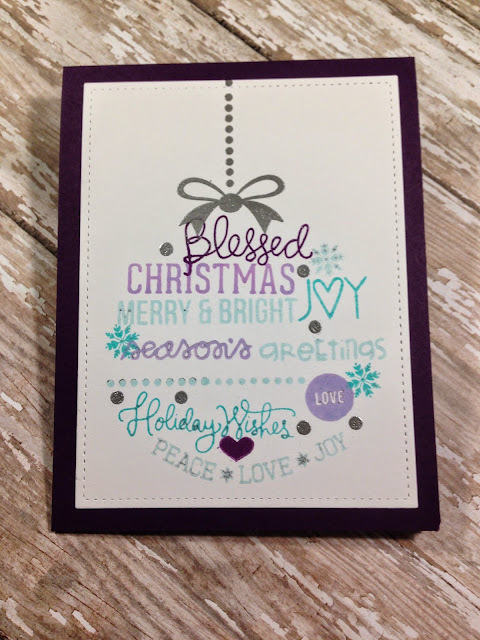 But enough talking from me....below you can find a photo of the card created and a video showing how I went about creating it (and the boo's made and lessons learned from them LOL). Hope you guys enjoy and I'll see you back here soon! Hello Everyone! 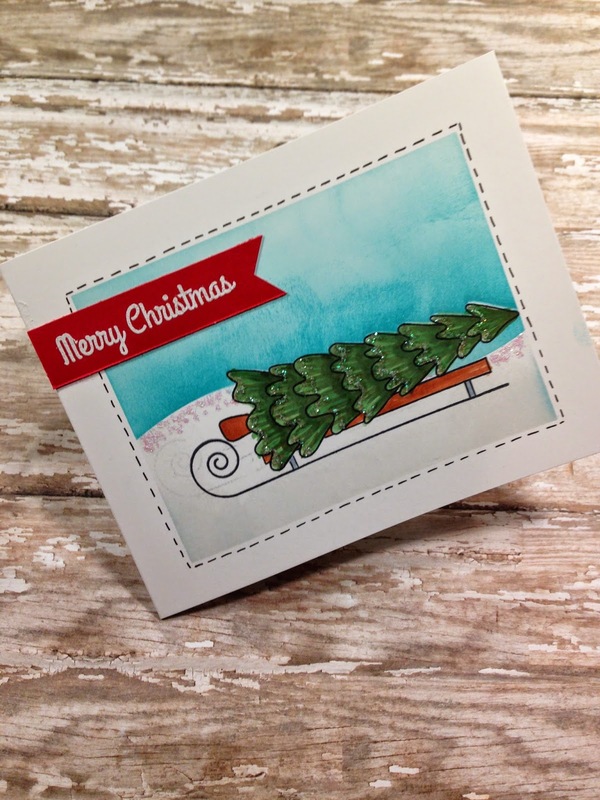 I'm back with my second post of the day with another homework assignment for the Holiday Workshop Card Class. The 2nd day of class was tips and techniques to create interactive cards. Of course, I just had to create a shaker card :) These are one of my favorite cards to create and I do not create enough of them! 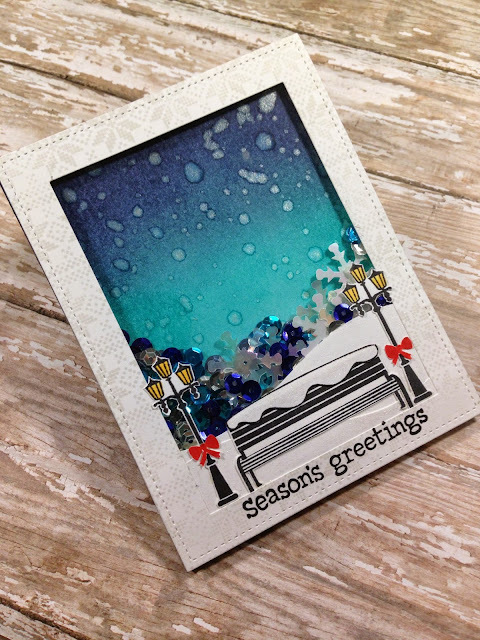 And I have another video showing you exactly how I created this card. I'll be back tomorrow with another homework project for class! Here is a video showing you how I went about creating the card. I'll be back with some more videos later today and tomorrow, showing more projects for homework.